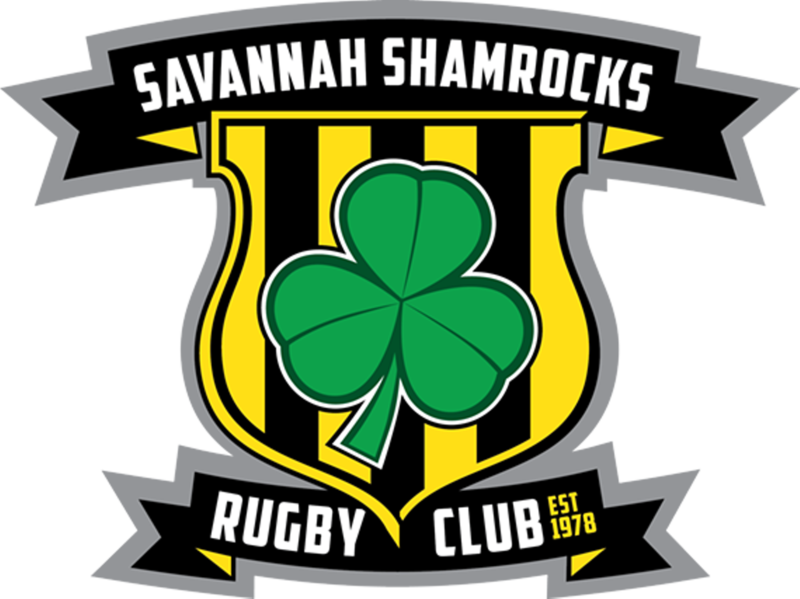 Come out and watch the Shamrock Men and Women Rugby Teams' matches at Forsyth Park. The women's game kicks off at noon against the Augusta Furies, as part of their matrix tournament. The men's game vs Hilton Head kicks off at 2:00pm after the women's game concludes.